Inlet protection is the last line of defense in preventing sediment from entering storm drain inlets and reaching our waterways. It should never be used as the only Best Management Practice (BMP), and often, if it fails, it is because there is not enough stormwater controls above the inlet to keep sediment on site. 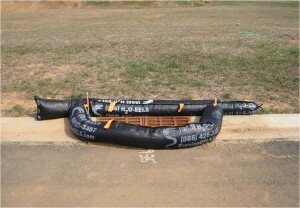 One of the common misconceptions about inlet protection is that it is meant to completely block off the inlet. Inlet protection should NEVER completely block off an inlet; not only can this be a safety hazard by flooding the roadway, it is ineffective because the sediment-laden water will just pass by to the next inlet. Instead, inlet protection is meant to slow the water flowing in the curb, shallowly pooling it to allow some of the sediment to drop out. 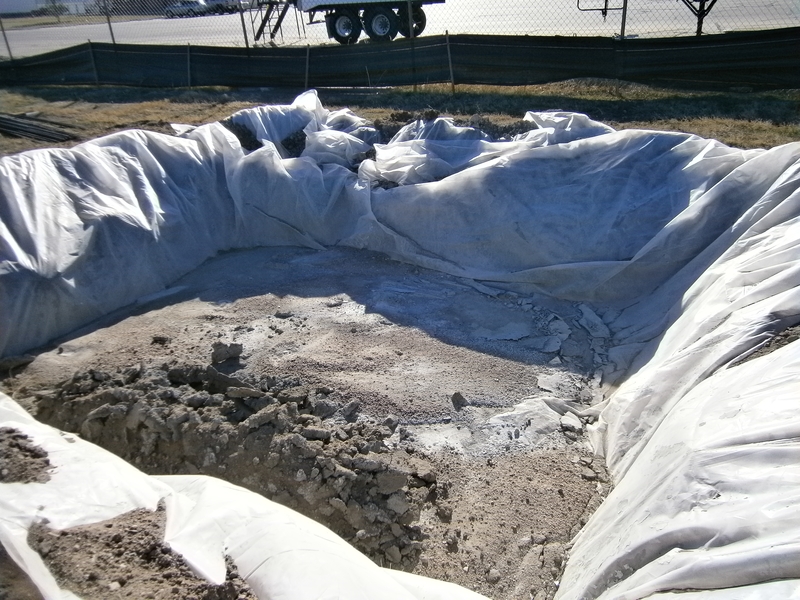 Inlet protection can be constructed from rock socks, sediment control logs, silt fence, block and rock socks, or other materials. There are also numerous proprietary products available. The type of inlet protection you choose should depend on where your inlet is located. For inlets located in a sump, that is, at the low point of an area or a curb, it is important that the inlet continue to function during larger runoff events. 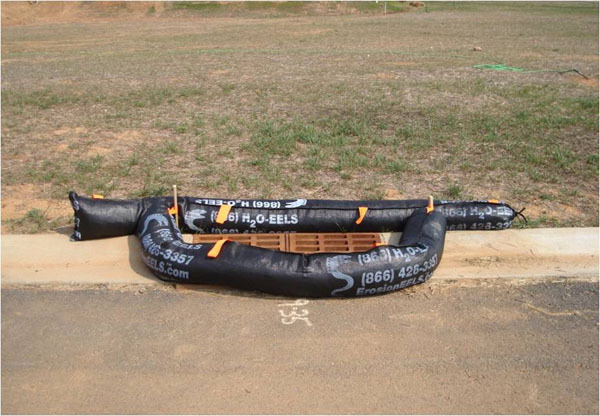 For curb inlets, the maximum height of the protective barrier should be lower than the top of the curb opening to allow overflow into the inlet during larger storms. 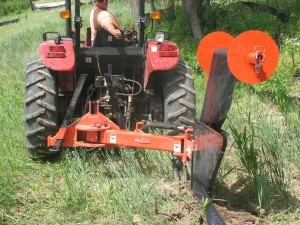 For area inlets, silt fence or other materials can be used to keep sediment-laden water out of the inlet. Just remember that if there is no overflow to the inlet, your site will experience some localized flooding. If you inlet is located on a sloped street, instead of blocking off the inlet, you might try using curb socks in the flow line of the gutter uphill from the inlet. This will slow down the stormwater and give the sediment a chance to drop out before it reaches the inlet without blocking off the inlet. Here you will find periodic updates with useful information for contractors. There will be updates on NDEQ and EPA regulations, information on best management practices, etc.